Beautiful, well-maintained 2 BR 1 Bath Condo being sold fully furnished! Great for a vacation home or investment property or both! 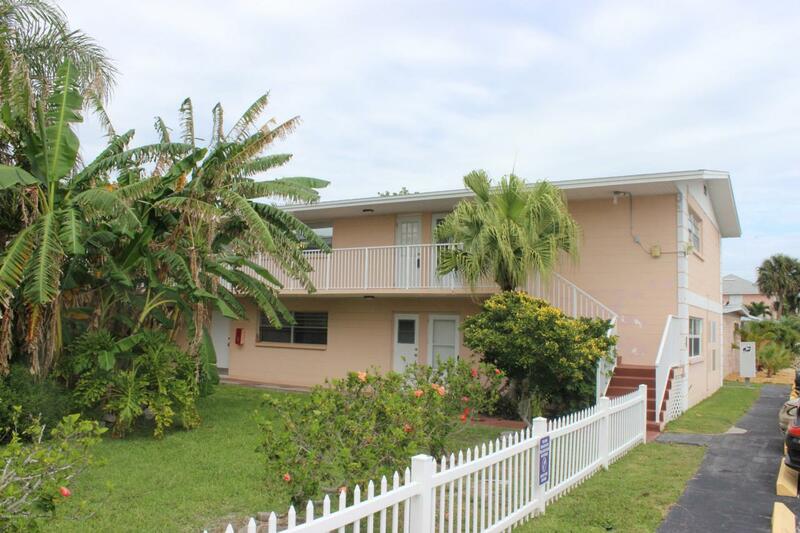 Located one block from the beach with public access at end of street! Just minutes away from the Cocoa Beach Pier, Jetty Park and Port Canaveral (Cruise ships, charter fishing boats and gambling cruise ship). *Only 45 minutes from Orlando International Airport. *Only about 1 hour from Orlando Theme parks -Disney World, SeaWorld, and Universal Studios. * Kennedy Space Center nearby - Watch rocket launches from the beach. *Only about an hour away from Daytona Beach. Don't miss out on this one!